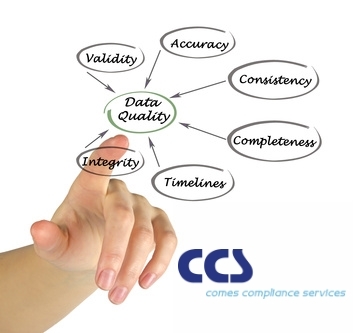 Data integrity enables good decision-making by pharmaceutical manufacturers and regulatory authorities. It is a fundamental requirement of the pharmaceutical quality system described in EU GMP chapter 1, applying equally to manual (paper) and electronic systems. Promotion of a quality culture together with implementation of organisational and technical measures which ensure data integrity is the responsibility of senior management. It requires participation and commitment by staff at all levels within the company, by the company’s suppliers and by its distributors. 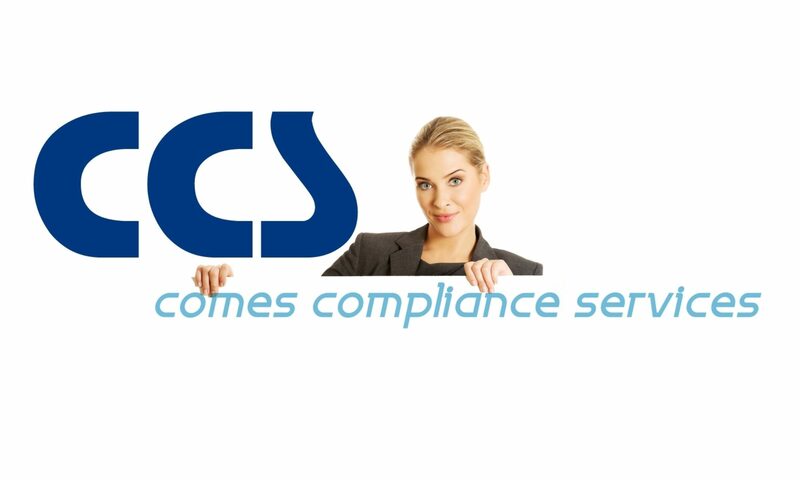 The following questions and answers describe foundational principles which facilitate successful implementation of existing guidance published by regulatory authorities participating in the PIC/S scheme. It should be read in conjunction with national guidance, medicines legislation and the GMP standards published in Eudralex volume 4 . For example: for an oral tablet, active substance assay data is of greater impact to product quality and safety than tablet dimensions’ data. 3. What does ‘Data Lifecycle’ refer to? ‘Data lifecycle’ refers to how data is generated, processed, reported, checked, used for decision-making, stored and finally discarded at the end of the retention period. 4. Why is ‘Data lifecycle’ management important to ensure effective data integrity measures? 5. What should be considered when reviewing the ‘Data lifecycle’? ‘Data Lifecycle’ reviews are applicable to both paper and electronic records, although control measures may be applied differently. In the case of computerised systems, the ’data lifecycle’ review should be performed by business process owners (e.g. production, QC) in collaboration with IT personnel who understand the system architecture. The description of computerised systems required by EU GMP Annex 11 paragraph 4.3 can assist this review. The application of critical thinking skills is important to not only identify gaps in data governance, but to also challenge the effectiveness of the procedural and systematic controls in place. 6. ‘Data lifecycle’: What risks should be considered when assessing the generating and recording of data? In the case of some computerised analytical and manufacturing equipment, data may be stored as a temporary local file prior to transfer to a permanent storage location (e.g. server). During the period of ‘temporary’ storage, there is often limited audit trail provision amending, deleting or recreating data. This is a data integrity risk. Removing the use of temporary memory (or reducing the time period that data is stored in temporary memory) reduces the risk of undetected data manipulation. 7. ‘Data lifecycle’: What risks should be considered when assessing the processing data into usable information? Even ‘validated systems’ which do not permit the user to make any changes to data may be at risk if the user can choose what data is printed, reported or transferred for processing. This includes performing the activity multiple times as separate events and reporting a desired outcome from one of these repeats. 8. ‘Data lifecycle’: What risks should be considered when checking the completeness and accuracy of reported data and processed information? The format of the original data (electronic or paper) should be preserved, and available to the data reviewer in a manner which permits interaction with the data (e.g. search, query). This approach facilitates a risk-based review of the record, and can also reduce administrative burden for instance utilising validated audit trail ‘exception reports’ instead of an onerous line-by-line review. This should include any data from failed or aborted activities, discrepant or unusual data which has been excluded from processing or the final decision-making process. Visibility of all data provides protection against selective data reporting or ‘testing into compliance’. This ensures that the final result obtained from raw data is based on good science, and that any data exclusion or changes to processing method is based on good science. Visibility of all processing information provides protection against undisclosed ‘processing into compliance’. 9. ‘Data lifecycle’: What risks should be considered when data (or results) are used to make a decision? This is a particular consideration where computerised systems alert the user to an out of specification entry before the data entry process is complete (i.e. the user ‘saves’ the data entry), or saves the record in temporary memory. 10. ‘Data lifecycle’: What risks should be considered when retaining and retrieving data to protect it from loss or unauthorised amendment? Similarly, ‘true copies’ of paper records may be duplicated on paper, microfilm, or electronically, and stored in a separate location. 11. ‘Data lifecycle’: What risks should be considered when retiring or disposal of data in a controlled manner at the end of its life? Ongoing compliance with the company’s data governance policy/procedures should be reviewed during self-inspection, to ensure that they remain effective. This may also include elements of the Data lifecycle discussed in Q3-Q9. 19. What are my company’s responsibilities relating to data integrity for GMP activities contracted out to another company? Data integrity requirements should be incorporated into the company’s contractor/vendor qualification/assurance program and associated procedures. 22. What is expected of my company in the event that one of my approved contractors (e.g. active substance manufacturer, finished product manufacturer, quality control laboratory etc.) is issued with a warning letter/statement of non-compliance concerning data integrity, from a regulatory authority? 23. Where does my company’s responsibility begin and end in relation to data integrity aspects of the supply chain for medicinal products?